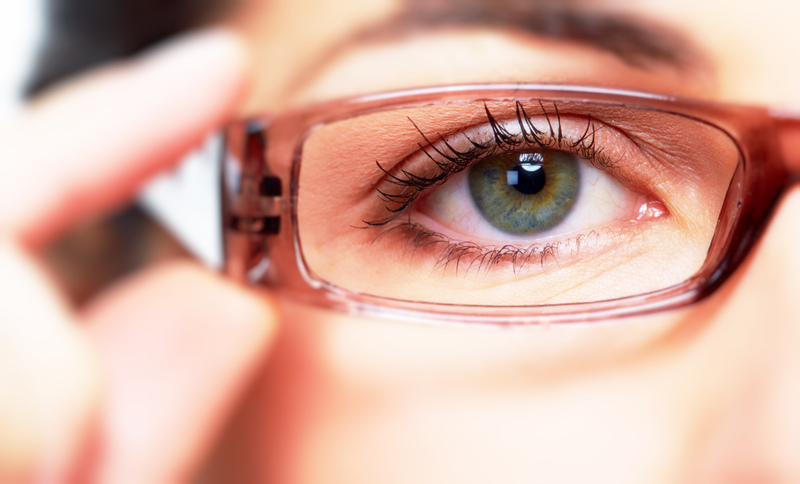 Non-glare lenses are simply lenses that have this anti-reflective coating applied to the lens. Anti-reflective coating works by eliminating the reflections of light from the front and back the lens. Typical anti-reflective coating allows 99.5 percent of light to pass through, meaning that there is only a very faint hint of light on the lens even in the brightest conditions. The anti-glare protection allows more light to come through, and results in better vision for you as well as a better view for others. When people look at you, they won’t see a glare off of the lenses of your glasses. Glares off of your glasses can ruin pictures and be distracting to people speaking with you because the glare obscures the view of your eyes. It’s also a good idea get the anti-reflective coating applied to the back surface of your sunglasses. This helps eliminate glare from sunlight when the sun is behind you. Most AR coatings now also include a layer that prevents water spots, thus making them much easier to clean. There are even coatings that help resist skin oils while also making smudges easier to wipe off.